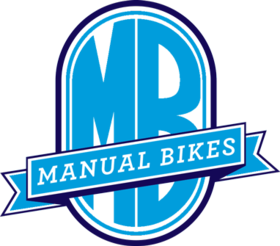 Our competitive rates mean there's no excuse not to get your bike in for a service, fine tuning or an upgrade to some new forks. 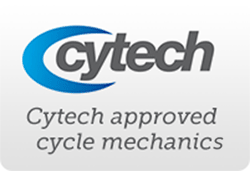 Our Cytech-approved mechanics are always on hand to offer expert advice. It’s the personal touch that sets us apart from the big boys. Recommended every 3-6 months. We check all components are working and set up correctly. Recommended as an annual service or a pre-season service where all major parts get stripped, cleaned and re-greased. Includes replacing inner and outer gear cables and offer a full brake bleed for hydraulic brakes. For an extra £10, we offer an adjustable dropper post bleed. 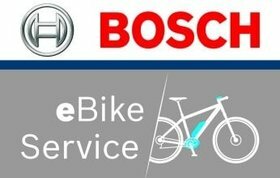 For an extra £80, we offer a complete fork service. Recommended every 3 months. We check all components are working and set up correctly. Single-speed bikes only. Recommended every 3-6 months. We check all components are working and set up correctly. Receive a no obligation report on your bike whilst you wait. The ultimate bike cleaning system is achieved by employing a method of using a natural bioremediation Smartwasher® to bring your bike back to a showroom condition. Safe to use and most importantly a parts washer that works – Smartwasher® is the innovative parts cleaning system that combines superior performance with environmental responsibility. It’s the smarter way to clean parts and equipment. Updating to the latest firmware and customising to your needs. Please remove wheel from bike, please remove tyre if spokes are needed (small charge could incur otherwise) tension and dish. Includes Valve, Rim Tape and Sealant. Prices can vary as various options are available on the parts used. For your convenience, we offer a collection and delivery service. Ask for more details for a solution to suit you. If you have unique requirements or a question about our services, contact us using the form below and we’ll be in touch to discuss your needs.